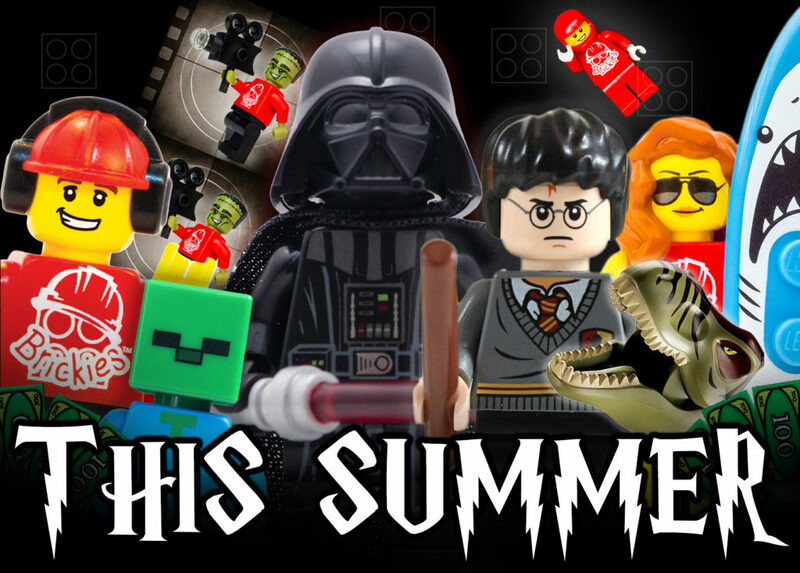 This summer we will be delivering a brand new awesome brick building workshop every week. We have 7 fun filled themes that are guaranteed to bring entertainment to all LEGO builders, whether a novice or a master builder, we have something for you. Read below about the different workshops we have running and what they involve. We will also be delivering several Movie Making Workshops at the Play Centre, click here for details. Our Play Centre PLAY PASS is a great way to save money. Purchasing a PLAY PASS allows you 6 visits to our Play Centre in Wokingham within 12 months. This equates to a 25% saving off the ticket price. FOR A LIMITED TIME ONLY WE WILL ALSO BE GIVING A FREE BRICKIES T-SHIRT AND MASTER BUILDER LANYARD FOR EVERY PLAY PASS PURCHASED. To book your play centre session simply follow the steps as prompted to do so on the booking form. Please note that all summer sessions are at our PEAK RATE. I have a child younger or older than the recommended age, can they attend? Our recommended age range for our LEGO building workshops is 5-11 year old as we feel this age group will get the most out of the workshop. However 4 year olds are more than welcome to take part in the LEGO fun as long as an adult stays with them at all times. We recommend booking in a DUPLO building session at our Play Centre in Wokingham for children 4 and under. The DUPLO area looks out onto the LEGO building area so you have a child in each area you will easily be able to engage with both. DUPLO sessions run at the same time as the LEGO building sessions. The Movie Making workshop has a minimum age of 7 years old, unfortunately we cannot register anyone younger than this. Do parents/ carers have to stay for the duration of the workshops? No. Parents have the choice as to whether they wish to drop and go or stay. All we ask is that each child is signed in on arrival and an emergency contact number is given prior to leaving. If parents decide to stay and have younger siblings with them please note that they are your responsibility and will not be able to join in with the activities unless a ticket has been purchased. Children under 5 must have an adult stay with them at all times. Do the children get to keep the LEGO creations they have built? Unfortunately we are unable to allow the children to take home their LEGO creations. For the Movie Making workshop the children’s movies will be emailed to the person that registered them for the event. All our sessions are for up to 90 minutes, the session starts at the time you booked for. Please aim to turn up at your start time as for LEGO sessions we start with a briefing in our Mission Control. Which Location/ Venue[s] are you interested in?